Oyster Bay Town Supervisor Joseph Saladino and the Massapequa Fire Department today issued important Christmas tree safety tips to residents during this holiday season. “The Massapequa Fire Department and I remind residents that Christmas trees can pose as a fire hazard when not cared for properly. While Christmas tree fires are not common, when they do occur, they are costly and often deadly as it only takes a matter of seconds before a tree can become fully engulfed,” said Supervisor Saladino. Christmas tree fires account for approximately 250 house fires each year in the United States, and of those, one-third are caused by electrical problems. A heat source too close to the Christmas tree causes one in every five of these fires. 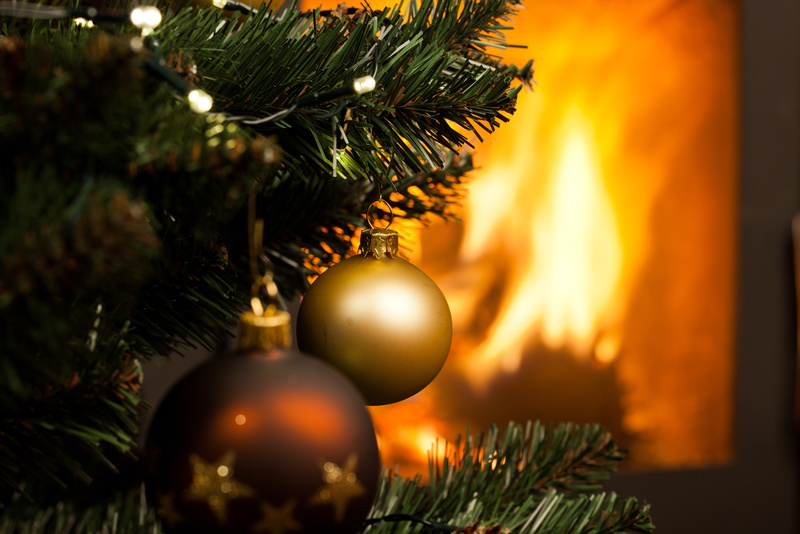 It can take only a few seconds for fire to fully engulf a room if a Christmas tree comes in contact with an ignition source, such as a frayed wire or candle. Make sure the tree is at least three feet away from any heat source, such as fireplaces, radiators, candles, heat vents, or lights. Replace any string of lights with worn or broken cords or loose bulb connections. Connect no more than three strands of mini string sets and a maximum of 50 bulbs for screw-in bulbs. Read manufacturer’s instructions for the number of LED strands to connect. After Christmas, dispose of the tree immediately after Christmas or when it is dry. Dried-out trees are a fire hazard and should not be left in the home or garage, or placed outside against the home.